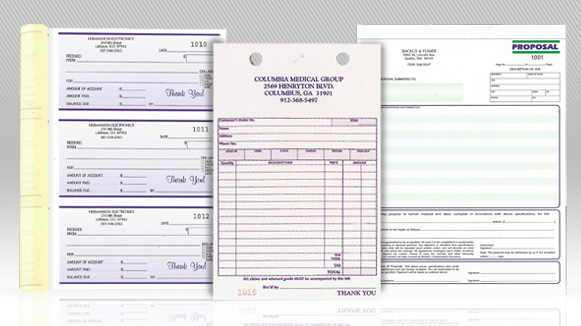 When you run a business or organization, sometimes you need special forms to help keep things running smoothly. Seaboard Graphics can help you create the custom forms you need, so that everyone in your company gets the right information quickly and easily. 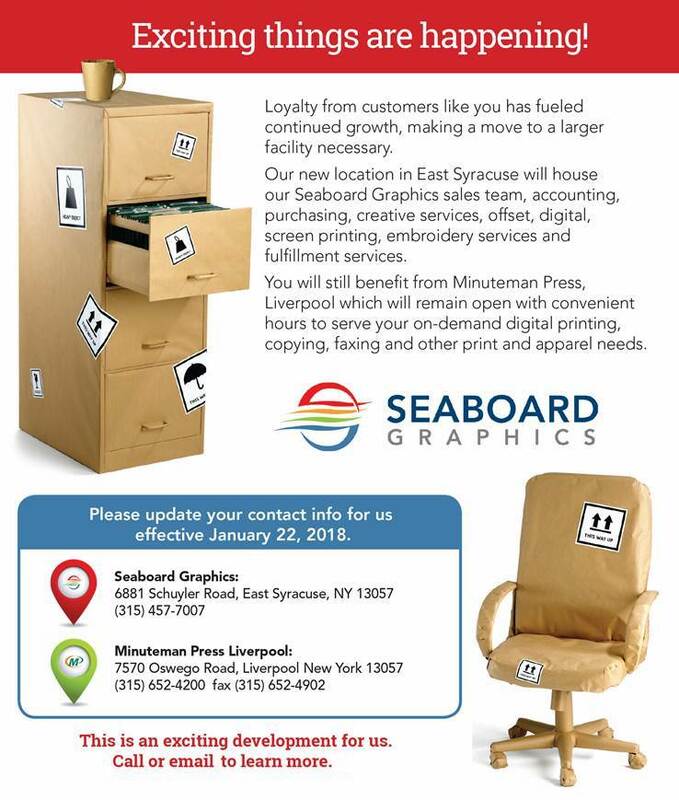 Let Seaboard Graphics upgrade your business image with impressive designs for purchase orders, invoices, and other carbonless forms. In addition, we can produce medical or technical forms for specific uses. If you need custom forms, call us at 800-721-1663 or fill out this convenient online form and we will be more than happy to help.